Memberships supports the running of Friends of Norway events throughout the year. We welcome bank transfer with reference: member name to BSB: 633 000 account no: 1077 61959, account name: Friends of Norway. We also accept cheques (forwarded by post to our secretary Anecke Chapman Svensen, see address below), or cash payment at our events. 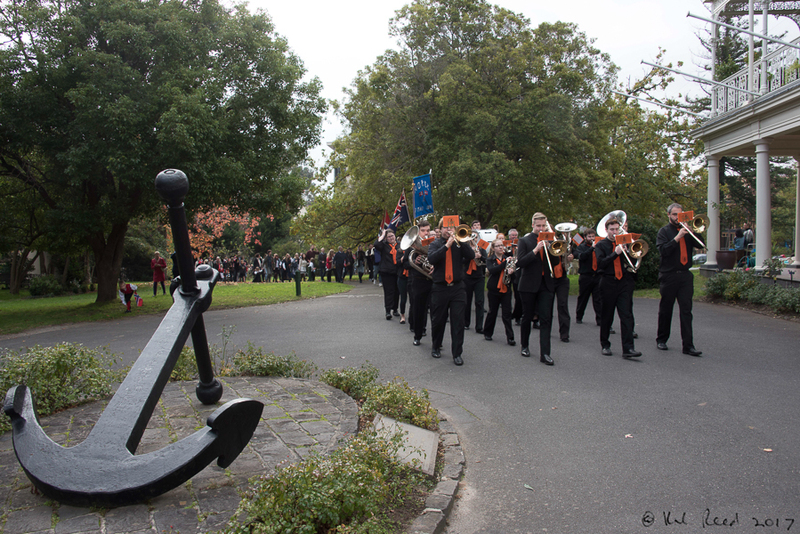 Friends of Norway invites you to a range of events throughout the year. Further details of the events will be announced in our newsletter Budstikka. Annual Members' Luncheon, Suggestions welcome! Please contact FON Secretary Anecke or vise President Tomm. 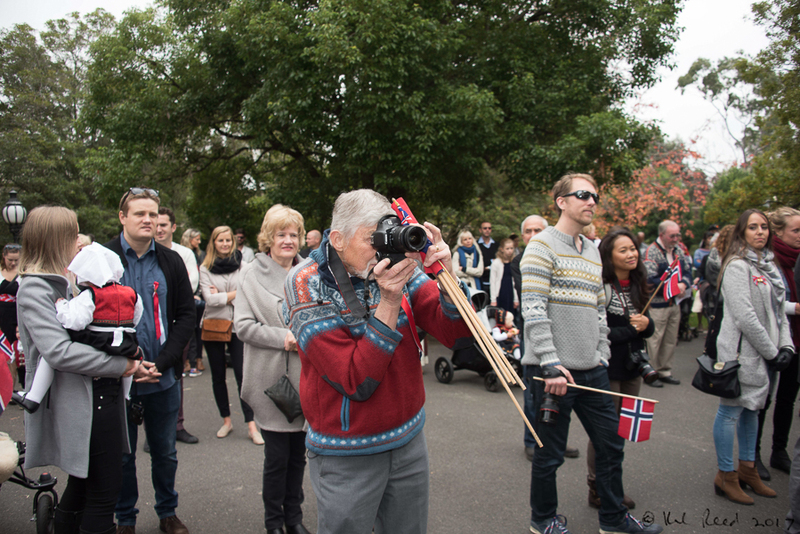 17. mai, celebrating the Norwegian day of Constitution, Sunday 19 May 2019, at the Swedish Church, Toorak. Norwegian Play Group every fourth Sunday of the month, 10 am to 12 pm at the Swedish Church in Toorak. Norwegian Language School for children aged 5-15, from 10 am to 12 pm every second Sunday of the month at the Swedish Church, Toorak. 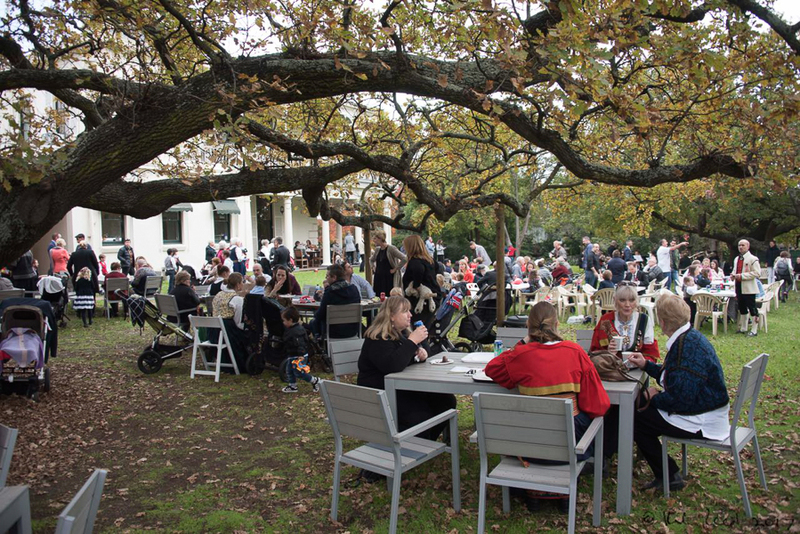 Friends of Norway celebrated 17. mai at Toorak House Sunday 14 May 2017. Image © Karl Reed. Budstikka Editor Kristin Jakobsen keeps Friends of Norway posted and connected with our quarterly newsletter. 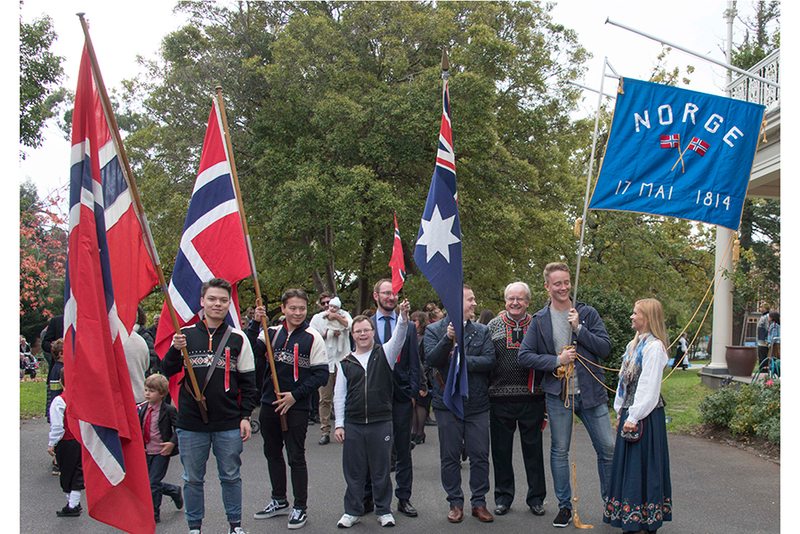 We welcome Australian - Norwegian businesses to contribute to Friends of Norway through sponsorships! Contact us today for this opportunity to share news of your products and services with the Norwegian community in Australia. Thank you to our 17. mai raffle and auction sponsors 2018: 50 Degrees North, A Touch of Norway, Liv Baklien and Irene Banksi + Friends of Norway guests attending. FON's favourite font is Hallo Sans, by Fredrik Staurland, Oslo Norway. Hallo Sans is a free font, you can download it too. Thanks to 3wschools for coding resources.